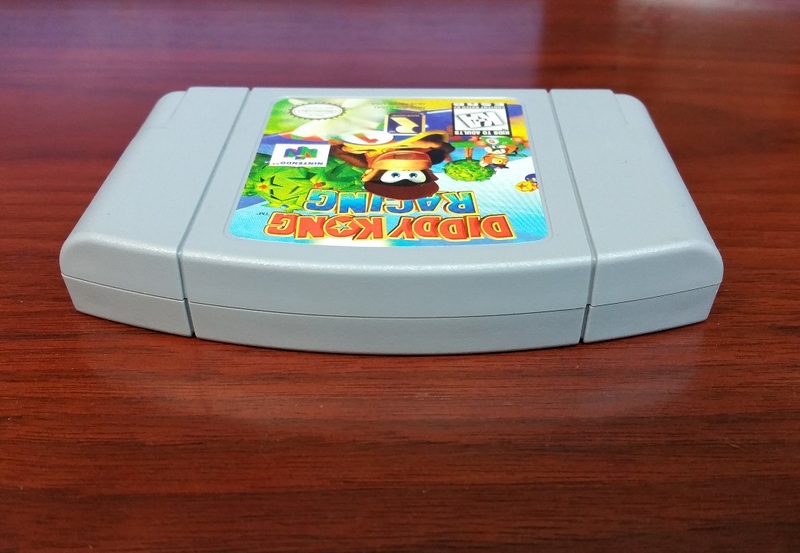 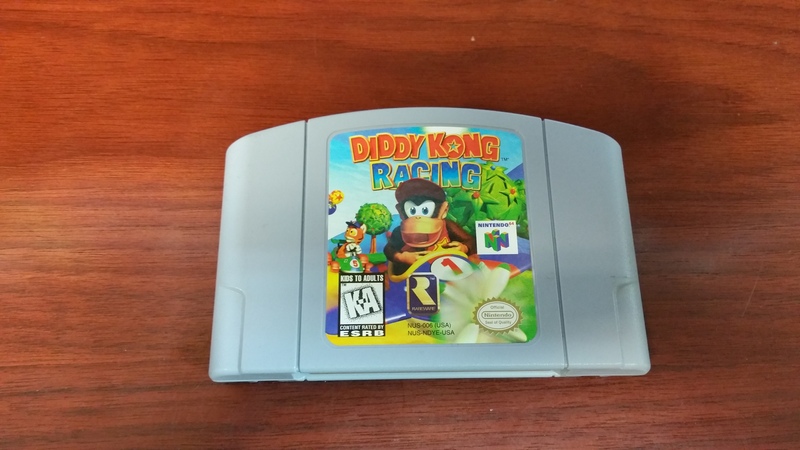 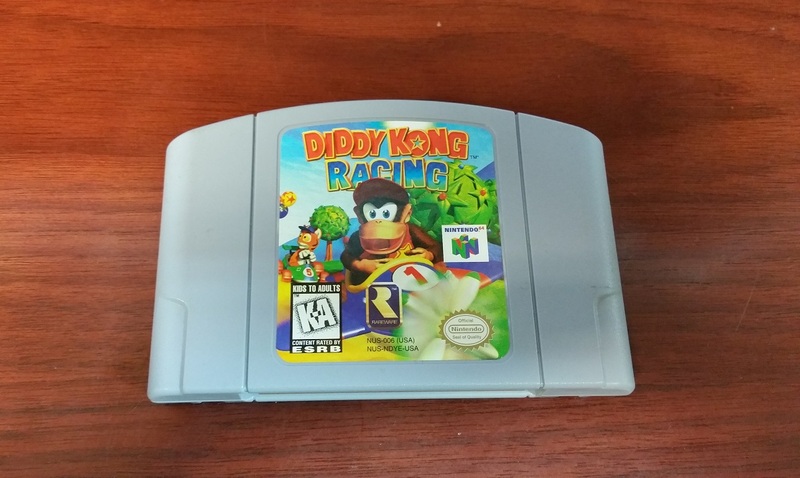 Pre-owned but in good condition copy of Diddy Kong Racing for N64. 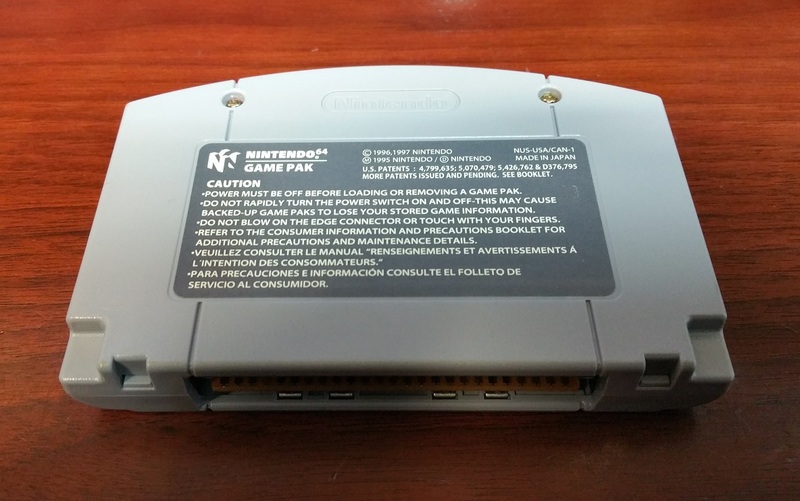 Game has been tested and works well. 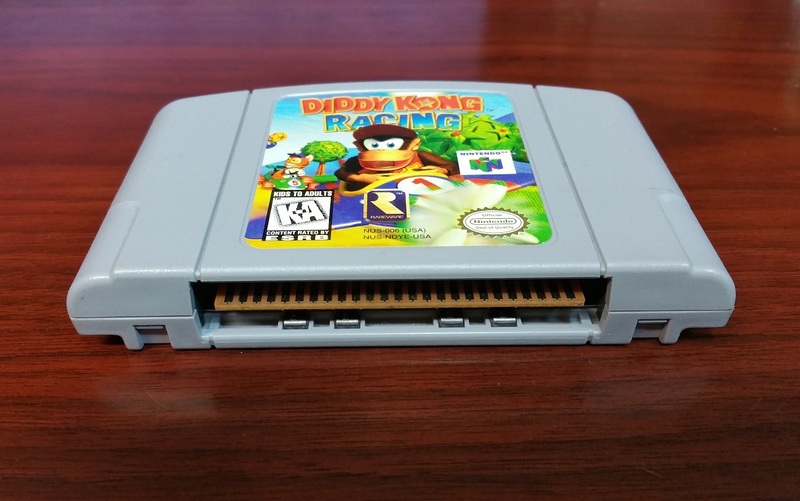 Cartridge is clean and in great collectible shape with a vibrant label and little to no wear on it. 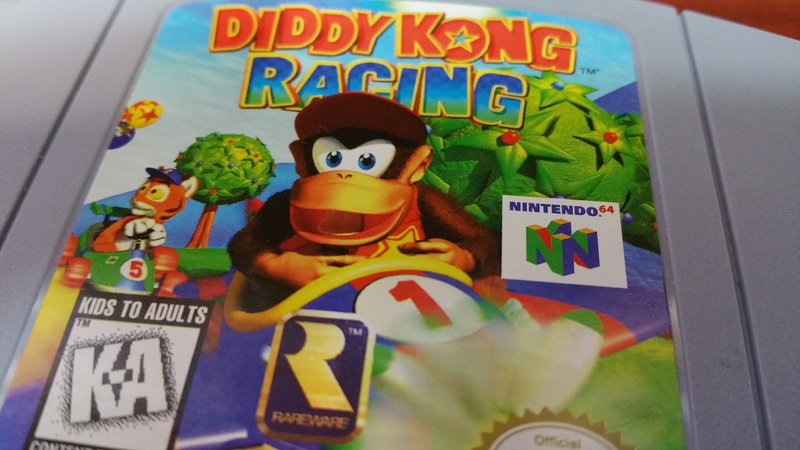 Original box and manuals are not available at this time.